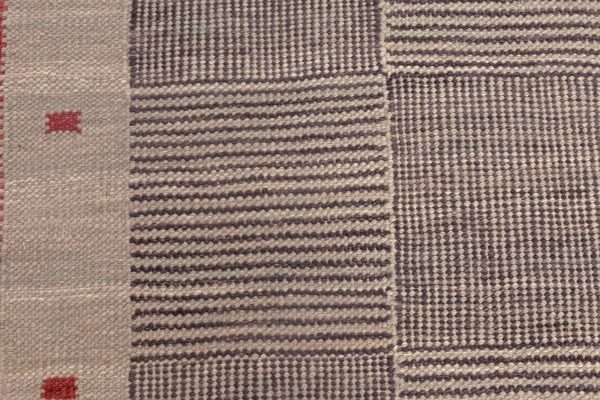 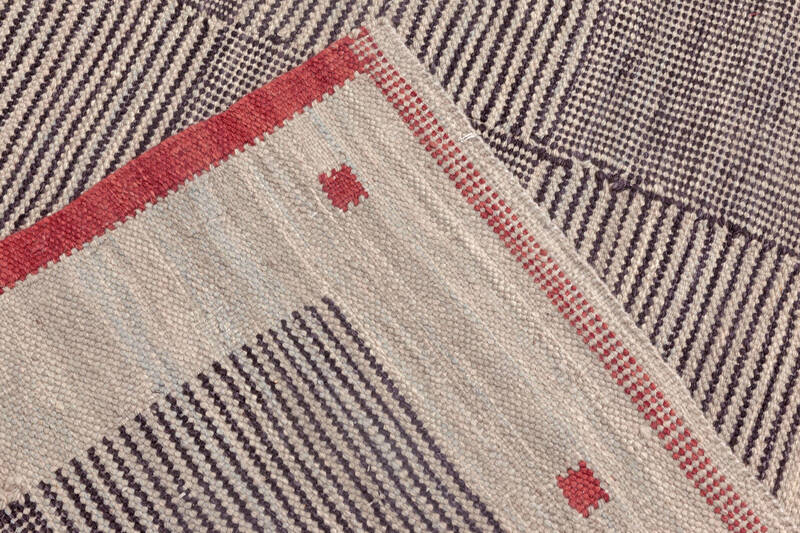 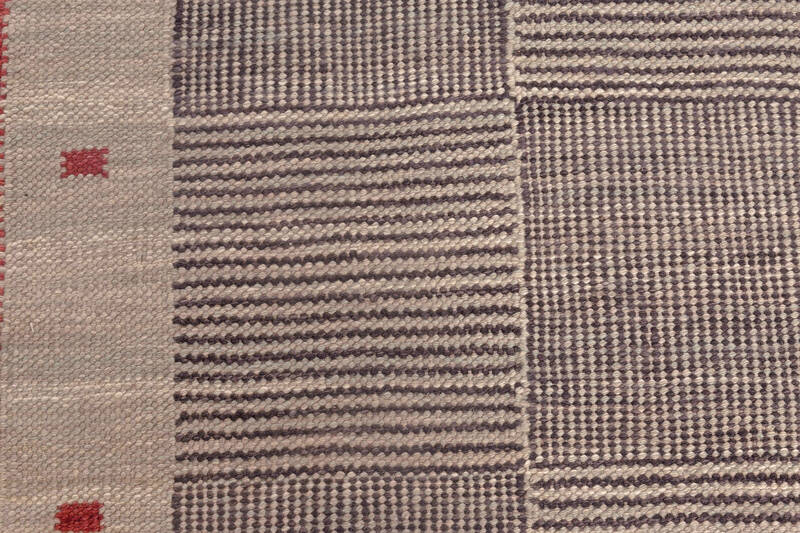 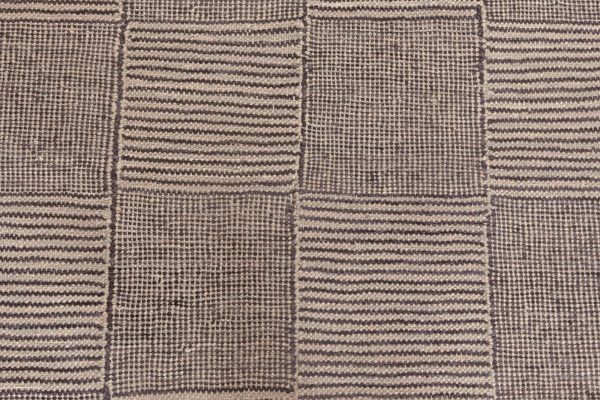 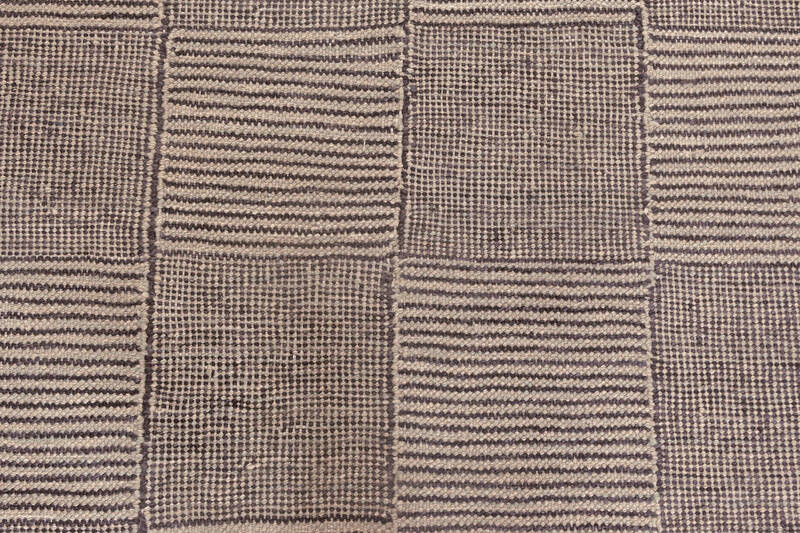 This new flat weave exhibits the potential of contemporary weaving craft. 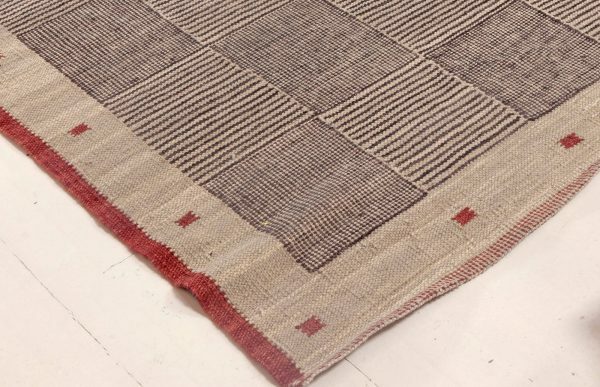 Although presently made, it employs centuries-old techniques for quality but flaunts a modern design, slightly inspired with the philosophy of Scandinavian minimalism. The prevailing shades of dark slate gray and off-white are saved from austerity due to the subtle touches of Indian red. 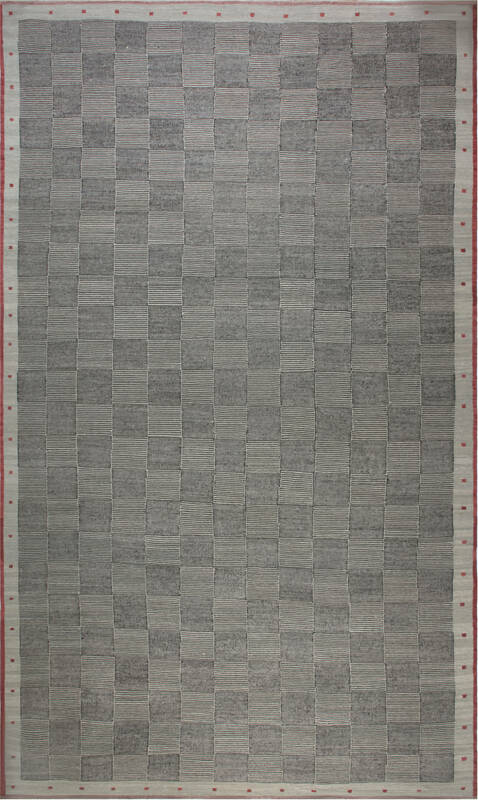 The grand main field of the flat-woven rug is covered in striped squares, alternately placed horizontally and vertically. 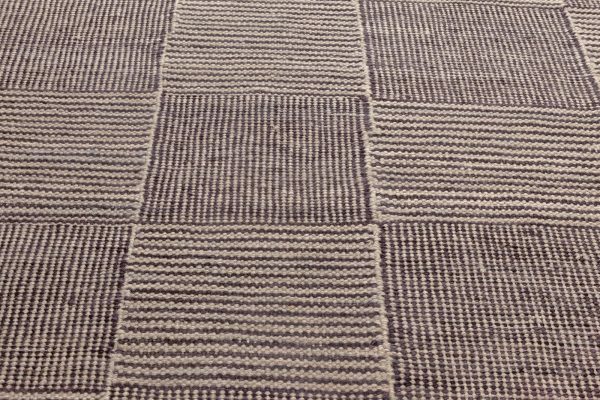 Simple yet with tiny twists, the pattern seems to be in motion due to which the carpet will be able to invigorate any interior without overwhelming it. 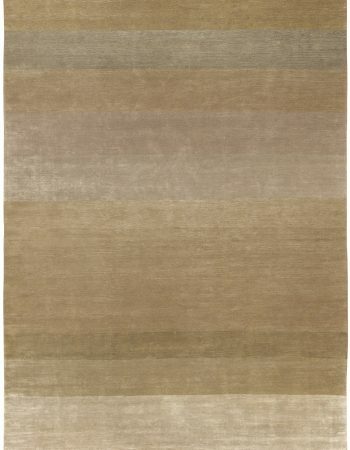 In terms of execution, this modern rug is second to none. 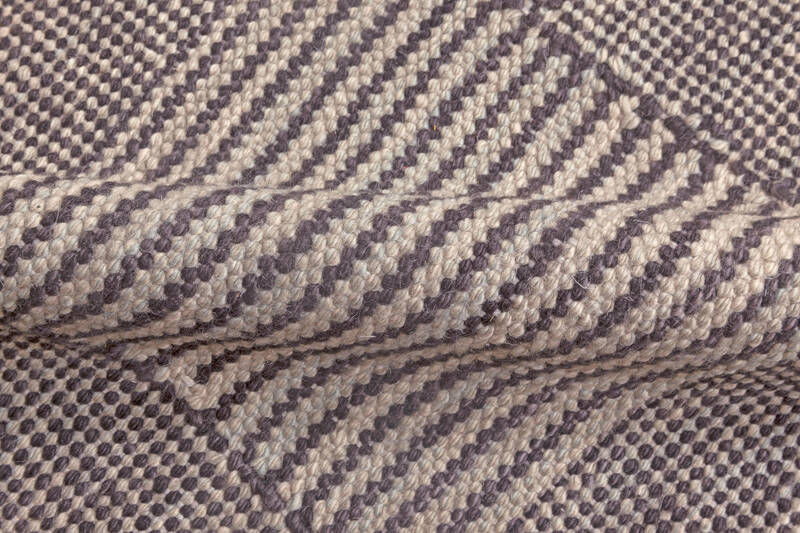 It was carefully hand-woven of the finest wool in accordance with traditional methods by a skilled artisan. 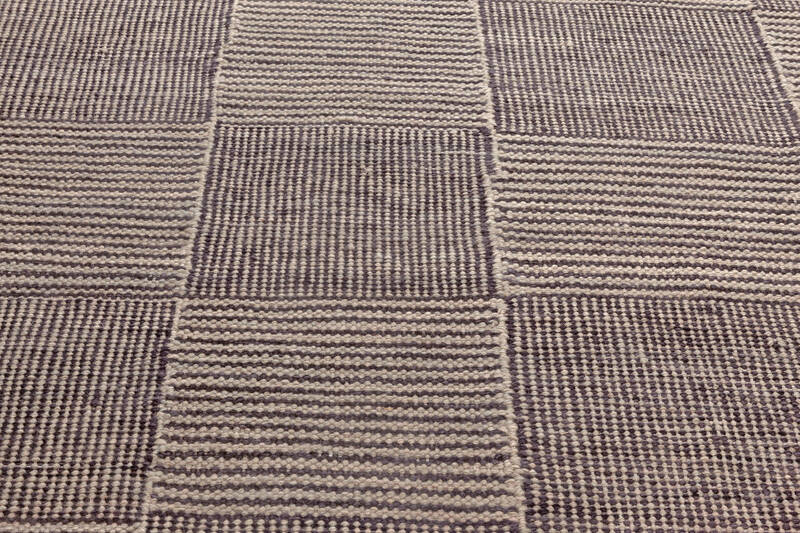 Only such making could ensure the custom rug’s durability, resilience and absolute uniqueness. 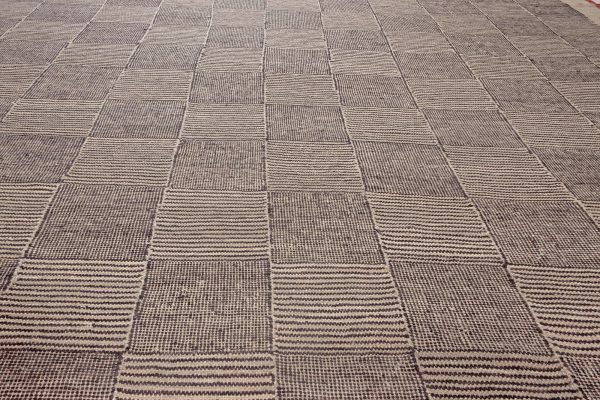 Provided a minimum amount of care, it will serve many years without any signs of wear or blemish. 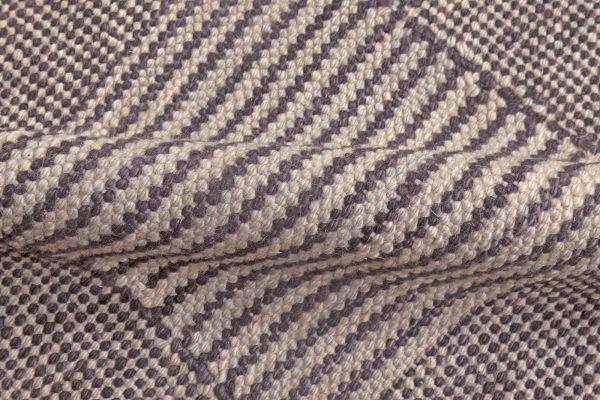 Such a versatile and qualitative design is an investment rather than spending that will be a source of constant satisfaction to its owners for generations. 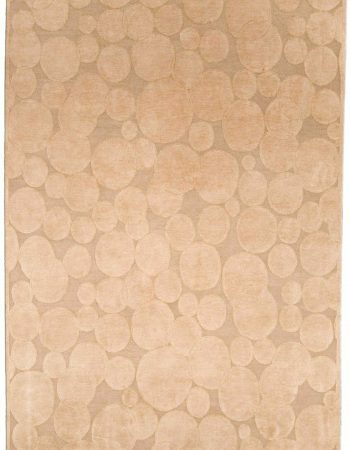 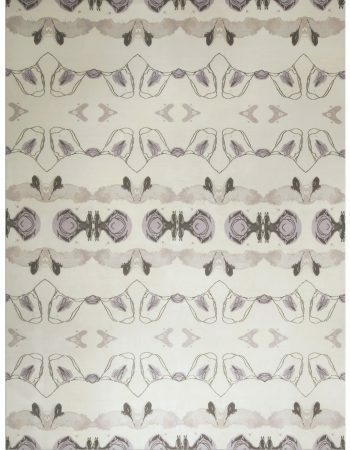 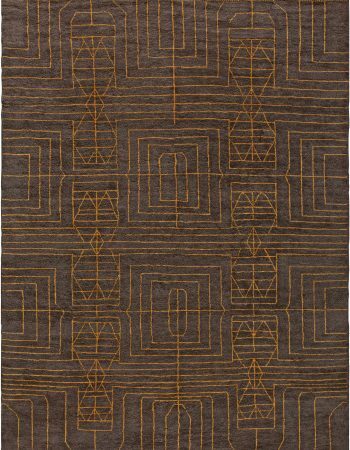 New, modern and custom rugs by DLB are pearls of the rug-making craft. 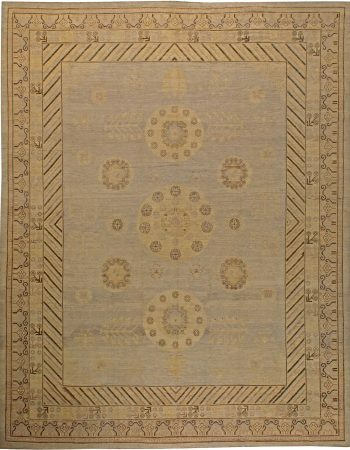 With the utmost respect for tradition, we employ modern solutions and a pinch of visionary approach to make our area rugs match present-day decorating standards. 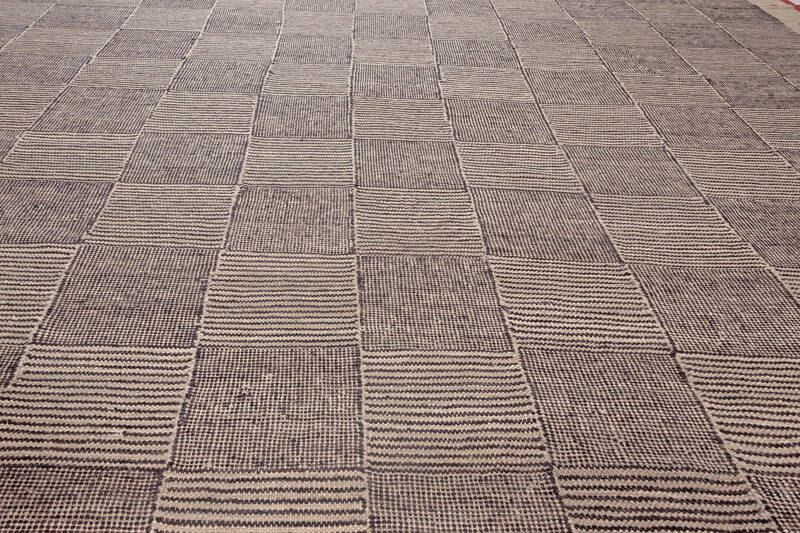 To find out more about floor coverings, browse our website or visit one of our galleries to commune with the sheer magic of carpets.